Last week, PopCap announced that it’s super popular iOS title Plants vs. Zombies, would finally make its way to Android before the end of the month courtesy of the Amazon Appstore . We have a feeling that it could show up tomorrow, but just in case it doesn’t, we wanted to give you guys a quick preview of the game before it has been released to the public. 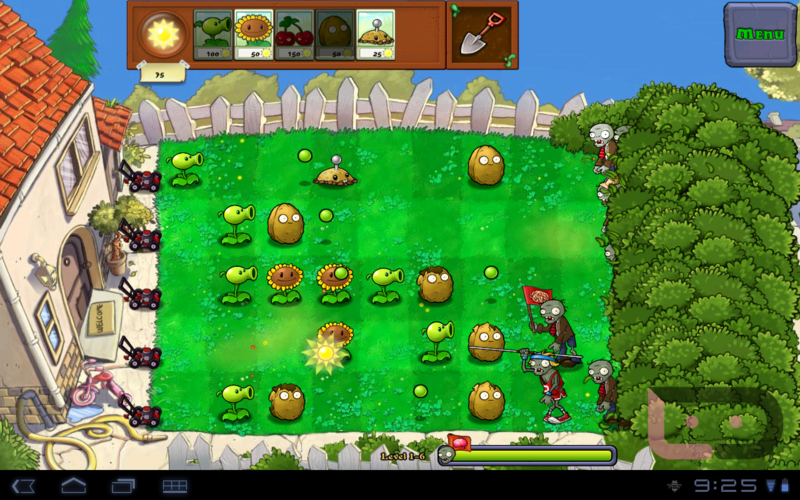 For those of you not familiar with PvZ, just think of it as another tower defense game only it involves zombies, plants and rednecks. It’s pretty a pretty entertaining game to say the least. We have a video walk-through of it below.